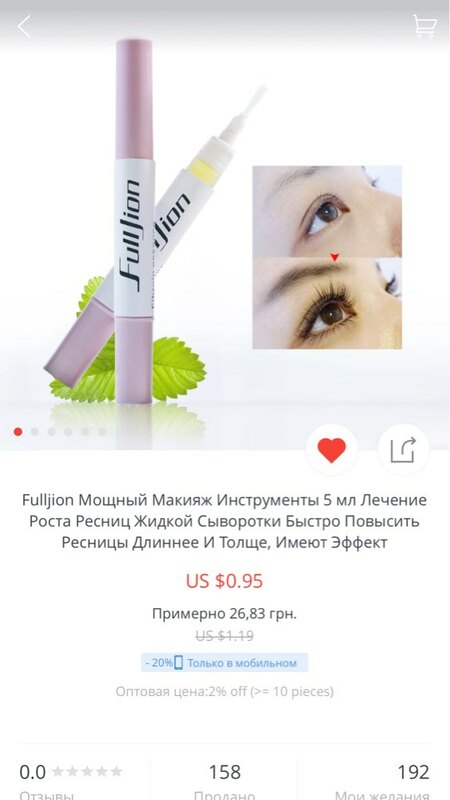 After use 5-7 days, can make eyelash growth, black and grow new eyelash.Regardless of how long is your original eyelash, can effective growth. And through the nutritional factors, make eyelash moisten, gloss and healthy, make eyelash complaisant slender. People who wear contact lenses should take them off first then smear.Wear contact lenses after 15 minutes, avoid reducing effect. Please don’t use this product before sleep, because use it before sleep will make eyelash fluid flowing into eyes and will be uncomfortable. Eyelash growth fluid applies to grow, but when using excessive and flow into the eyes, should immediately flush with water. 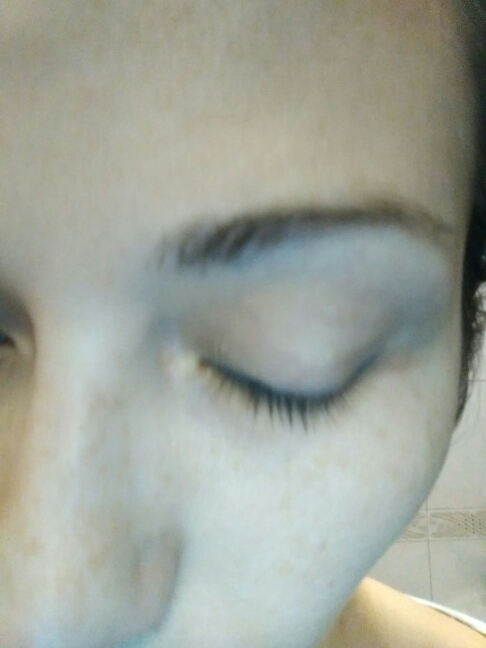 Use eyelash fluid in the root of eyelash. 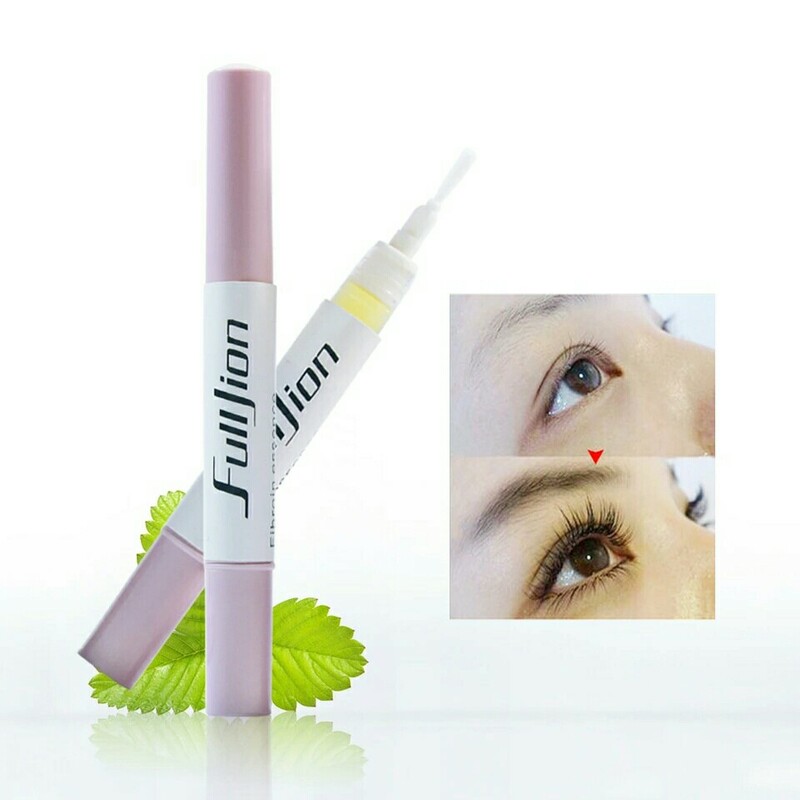 Generally, the best method is to use a cotton swab with water to wipe the skin around your eyes first, prevent eyelash fluid on the skin, it will have little fur grow on your skin, after smear , low down your head for 2 minutes, prevent eyelash fluid flow.One of the beauty keys is the beautiful eyes, and the power of the eye depends on the charm of eyelashes. Our eyelash growth liquid will make your eyelash strengthen and growth. Believe that every woman will smear night cream to protect your skin.This eyelash growth liquid can make eyelash growth faster, denser and more brilliance.Use at once, eyelash can be healthier, stronger, longer and thicker. Заказ пришел хорошо упакованным,но единственный минус,нет инструкции. Товар пришел в Ростовскую обл. за 20 дней! Спасибо, всё ок. Очень пекут от него глаза, будет ли результат сказать сложно, но то, что есть раздражение, то точно! !